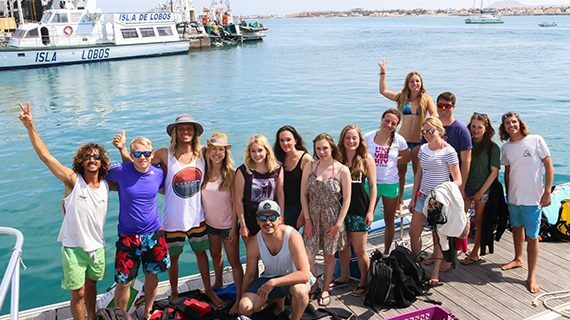 Does your Uni surf group want to have an unforgettable surf trip? Does surfing all day, and partying all night sound good to you? 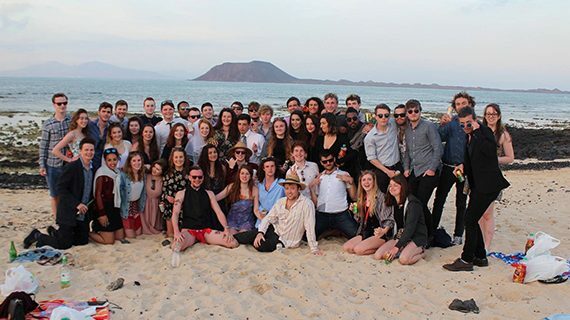 Then come visit us with your university group in France, Spain or Fuerteventura! 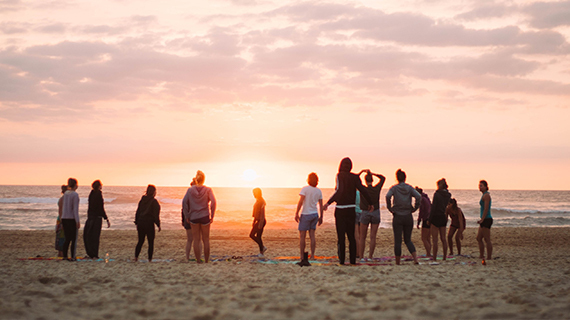 Why Take a Uni Trip to a Surf Camp? 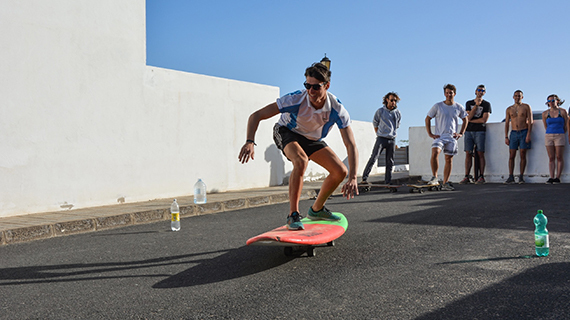 In France we have surf camps that can host university groups in Le Pin Sec, Moliets and Vieux Boucau, in Spain in San Vicente, and on the Canary Islands in Fuerteventura. Whether you’re excited to learn to surf for the first time, or wanting to hone your surf skills further, we have a Uni trip for you! If you’re looking for a camp where your group can experience the surfer lifestyle and have epic times then we’ve got what you’re looking for! Our surf camps in France, Spain and Fuerteventura don’t only have amazing surf breaks, but also great excursions, party and more! What’s more, our certificated surf instructors will not only teach you how to surf, but also the theoretical background too. Surf lessons are taken in small groups, with a maximum of eight students per instructor. This ensures you receive individual attention from the instructor and feel safe in the water. 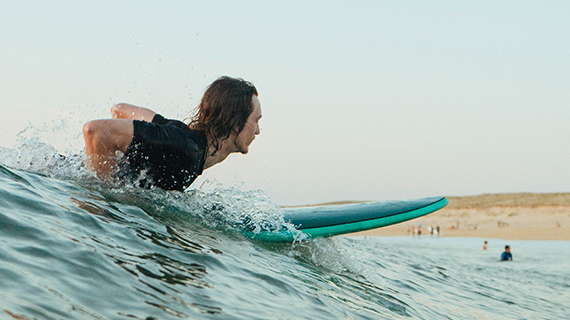 We offer students 12 – 24 surf lessons/week (1 lesson = 45 minutes). fter your epic surf sessions you can look forward to epic party nights. 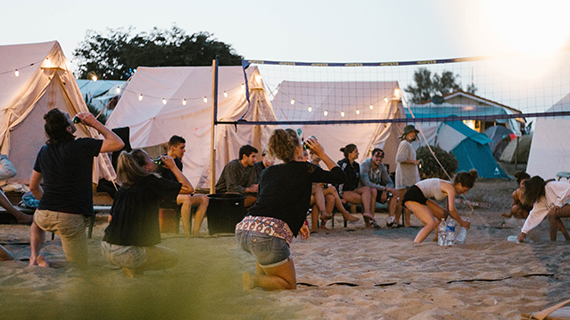 There are bars and clubs only a short walk away from our camps, and you can also get excited for themed nights and drinking games whilst at our camps too. However, don’t worry if your Uni group is looking for a trip a bit more chilled than the traditional Uni work hard, play hard vibe. For you we have our smaller, more relaxed and cosy camp in Le Pin Sec. When you’re not in the water there are plenty of activities to choose from. Fill your days with skating the ramps, relaxing at the beach, volleyball tournaments, and exploring by bicycle. There’s also many excursions on offer too. Join us on our trip to experience the beauty of, and the nightlife in, San Sebastian, from our Moliets or Vieux Boucau camp. In Fuerteventura, take a hike up one of the volcanoes, or embark on a boat trip to snorkel and kayak around Lobos island. There are plenty of activities and excursions on offer for you to fill your time with! A university trip with us will undoubtedly be a highlight of your semester! Not only will you go back to classes with new and improved surf skills, but also great stories and new friends too. In our surf camp in Moliets you’ll sleep in tents under the pine trees and stars. The camp atmosphere in Moliets is unique. There’s a real buzz in the air, and waiting for you in Moliets is a great party scene, as well as plenty of excursion opportunities. You certainly won’t get bored! Our Moliets camp is also suitable for large Uni groups. Our other camps in France, namely Vieux Boucau and Le Pin Sec are great for smaller Uni groups. Our Vieux Boucau and Le Pin Sec camps are not only smaller in size than Moliets but also are more relaxed in nature. Furthermore, in these two camps you’ll experience a touch of luxury, in beautiful glamping-style tents, with the beach pretty much on your doorstep! In the town of Corralejo, our surf villa is awaiting you, complete with swimming pool, billiard table, table tennis, and chill out areas. In Fuerteventura, you can look forward to sunny temperatures all year round, as well as a vibrant nightlife in town. Or perhaps you prefer a daytime pool party at our house? Of course, you’ll always find space to chill out too, and there’s also skate park just metres away. Our surf villa has a maximum capacity of 40 guests. Our surf camp in San Vicente de la Barquera is situated just a short walk away from both the beach, and some lovely Spanish bars and restaurants. You’ll sleep in tents on our camping ground, surrounded by plenty of green areas to hang out in. The beach break that we teach on is the perfect place to learn how to surf and when you’re not in the water you won’t get bored either. There are plenty of opportunities for trips, volleyball tournaments waiting to be won, and of course the beautiful sand beach is the perfect place to relax. Any more questions? We’re more than happy to help you with any queries you may have and to support you in the planning of your Uni group trip.